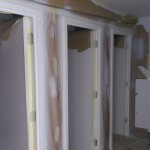 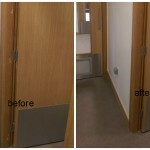 Hard surface on site repairs in Cambridge required after electricians mistake. 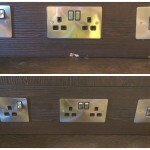 We don’t know reason for this mistake, but when electrician’s supervisor saw that he cut socket through wood panel there wasn’t much to say. 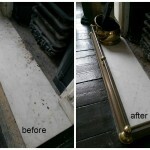 First they tried Local French polisher in Cambridge, but repair was visible. 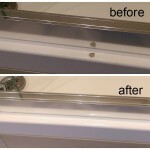 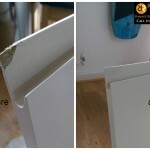 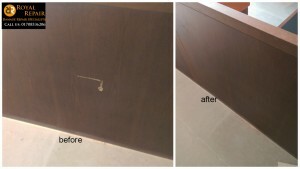 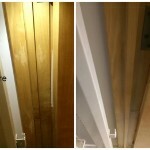 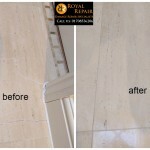 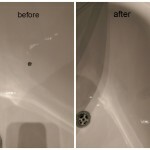 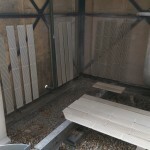 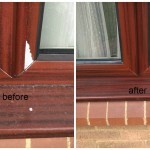 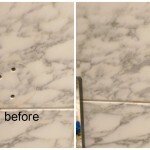 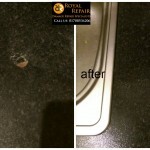 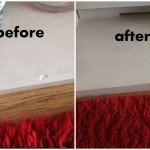 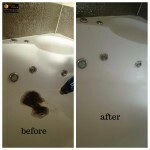 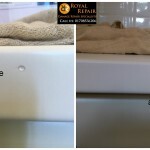 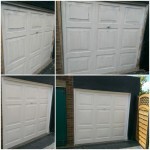 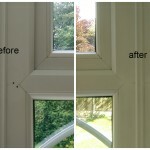 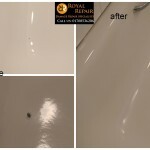 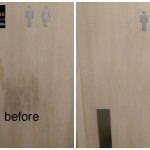 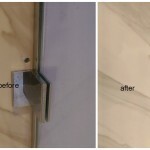 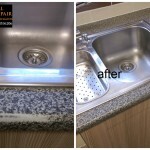 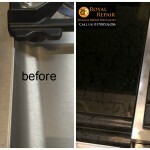 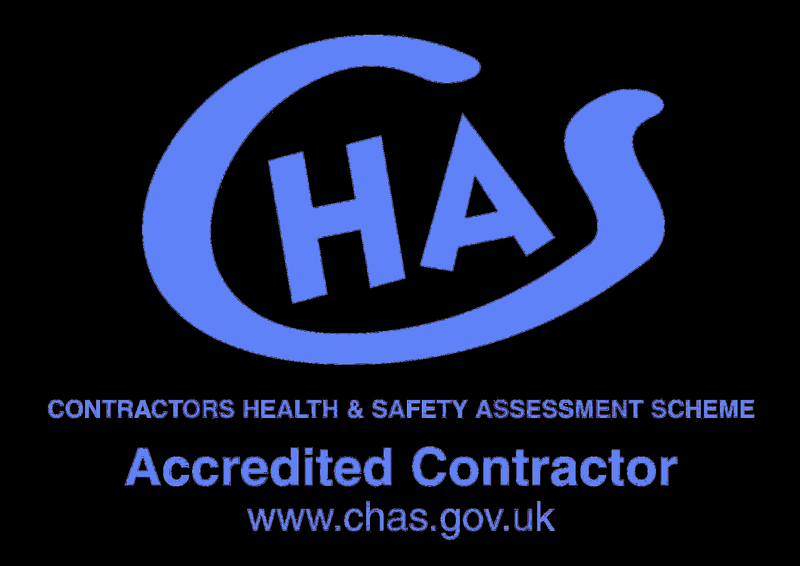 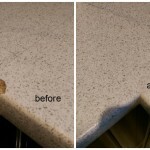 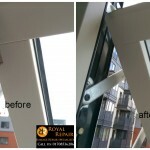 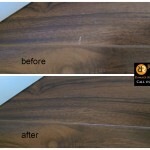 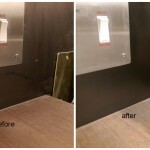 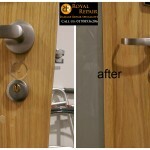 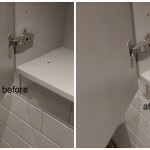 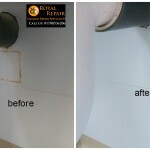 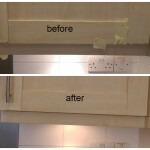 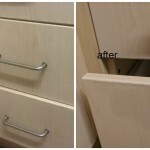 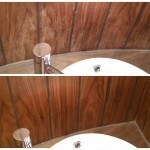 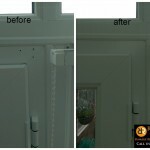 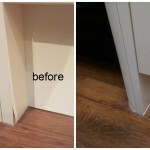 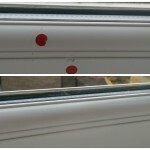 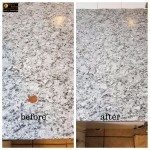 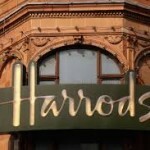 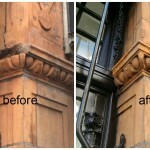 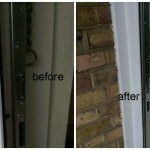 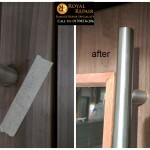 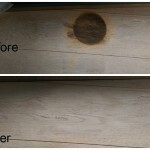 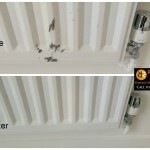 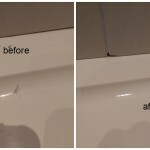 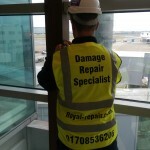 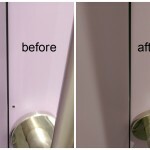 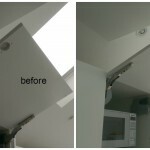 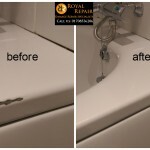 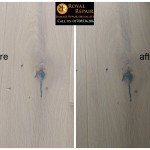 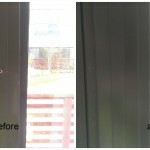 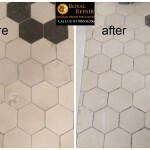 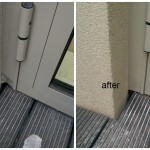 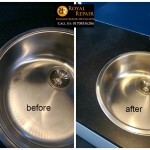 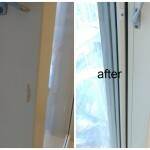 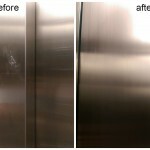 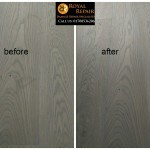 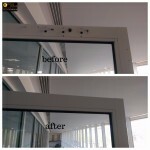 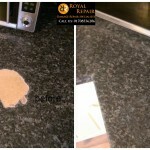 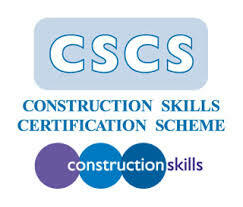 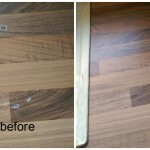 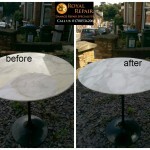 Royal repair hard surface chips scratches holes repairs specialists are always there to help you in Cambridge. 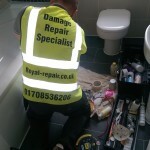 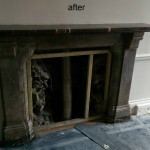 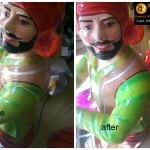 Our Repairs Man don’t use any magic for these repairs, we just know the best method of repairing it!